How to Pack an Emergency Toolkit | Gold Eagle Co. If you want to be ready for any disaster that might come your way, you need to make an emergency preparedness toolkit that includes all the necessities you’ll need for at least a few days. But what are those necessities? 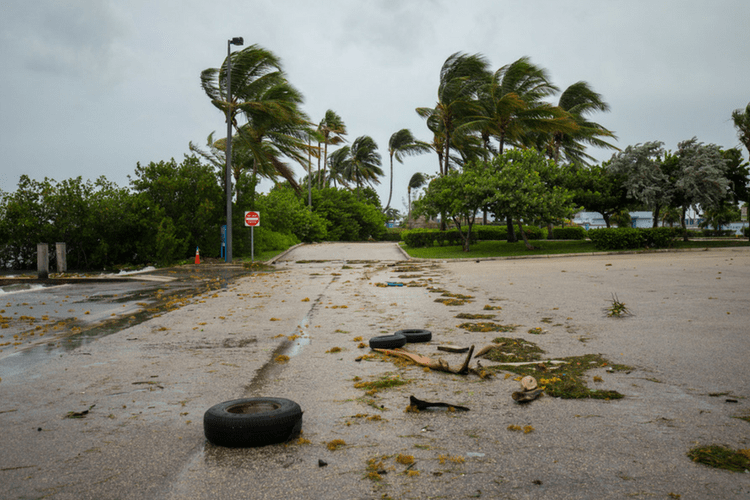 If you’re not sure where to begin, here’s what you need to know as you put together an emergency preparedness toolkit. No matter how prepared you are for an emergency, there’s a chance someone in your family will get hurt or sick. That’s especially the case when there’s a natural disaster, such as an earthquake, tornado, or hurricane. This is why first aid items should be part of your emergency preparedness toolkit. 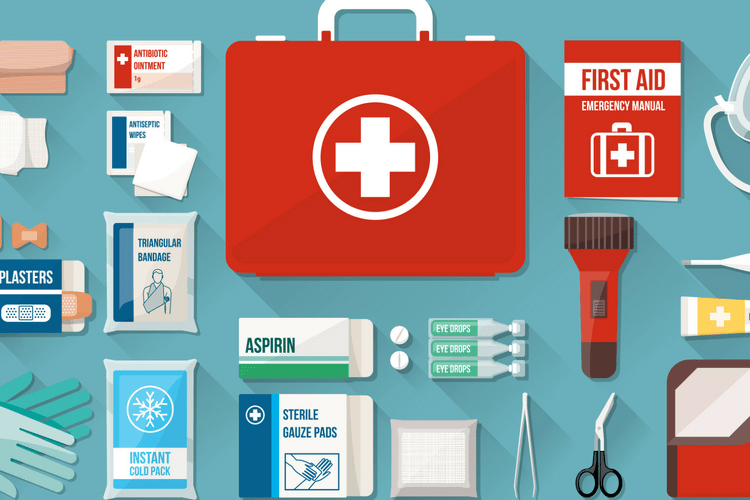 According to the American Red Cross, a fully stocked first aid kit should include: assorted sizes of Band-Aids, sterile gauze pads, roller bandages, cloth tape, scissors, tweezers, gloves, antibiotic ointment, antiseptic wipes, hydrocortisone ointment, a thermometer, aspirin, and pain relievers. There’s no guarantee you’ll have electricity after a disaster, and you need a way to see at night. So make sure you have a few flashlights, as well as backup batteries for them. Along the same lines, you should have some candles and matches or a lighter in your emergency preparedness toolkit. This ensures you have sufficient light after any disaster. Lastly, in case you’re without power for an extended period of time, make sure that you have recently refreshed and treated your gas can with a fuel stabilizer. Treated fuel will keep your gas-powered equipment running smoothly during a crisis. If you haven’t treated your equipment or your gas can in the last 30 days, refresh your fuel and make sure all of your equipment is in good working order. Before you put it away, be sure to treat the fuel so that your equipment is ready to use again should a future emergency arise. Every emergency preparedness toolkit should have at least three days’ worth of water. More specifically, it should include at least one gallon of water per person for each day, for three days or more. If you have enough room to store more, go ahead and stock up. You’ll never regret having more water than you need, but you’ll certainly regret not having enough after a disaster. Your emergency preparedness toolkit should also include three days of food. Make sure it’s nonperishable, since you likely won’t have access to a working refrigerator after a disaster. You can’t go wrong with canned food, such as soup and chili. You should also have some canned fruit, vegetables, and meat on hand so you’re getting balanced meals even during an emergency situation. Make sure you have a manual can opener in your emergency preparedness toolkit so you can open your canned food. Other good nonperishable food options include peanut butter, crackers, cereal, granola bars, energy bars, trail mix, and powdered milk. If you have an infant, make sure you have formula or baby food in your toolkit, as well. You might not be thinking about staying sanitary in the midst of an emergency, such as a flood, but you’ll be worried about it once you get settled and realize you’re going to be in one spot for a while. At that point, you’ll be eager to clean yourself up, so you’ll need soap and hand sanitizer if you want to be hygienic. You should also add toilet paper to your emergency preparedness toolkit. And if you have an infant or toddler, be sure to stock up on diapers and wipes as you build your kit. The rule of thumb of is to have at least three days’ worth of clothes for each member of your household. You’ll really appreciate a dry change of clothes after a flood, hurricane, or other disaster that has the power to soak or even destroy your clothing. Make sure the clothes you choose for your emergency preparedness toolkit are practical, as you’ll need comfortable clothing you can easily move around in. You’re going to need to sleep at some point after an emergency, so be prepared with blankets and sheets. Sleeping bags are also convenient. You’ll be glad to have these at bedtime, especially if you have kids who need some extra comfort. Your emergency preparedness toolkit should include a radio so you can listen to weather alerts and the latest disaster updates. Choose either a hand-crank or battery-powered radio, with extra batteries as a backup. Don’t forget to pack some crucial personal documents in your emergency preparedness toolkit. These include passports, social security cards, insurance policies, proof of your address, house deed, a list of medications you’re taking, and birth certificates for everyone in the household. 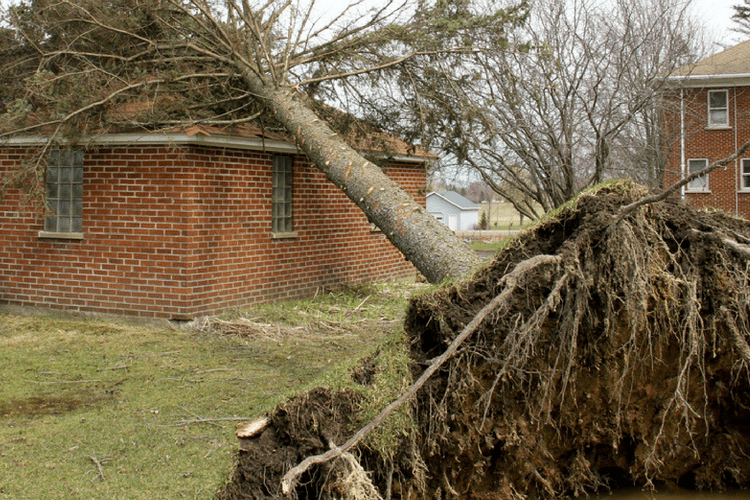 These documents are important for when you’re rebuilding your life after a disaster, and they can be time consuming to replace if you lose them. Finally, make sure your emergency preparedness toolkit includes guidance on getting help after a disaster. This means you should have a map of your area so you can get around if you need to. It’s also important that you have emergency contact phone numbers, as well as the contact information to local agencies that can let you know where you can get help during an emergency. Now that you know how to put together an emergency preparedness toolkit, you can have some peace of mind that you’re as ready as possible for the next disaster that strikes your area. If you want more ideas on what to add to your kit, the American Red Cross can provide additional guidance.